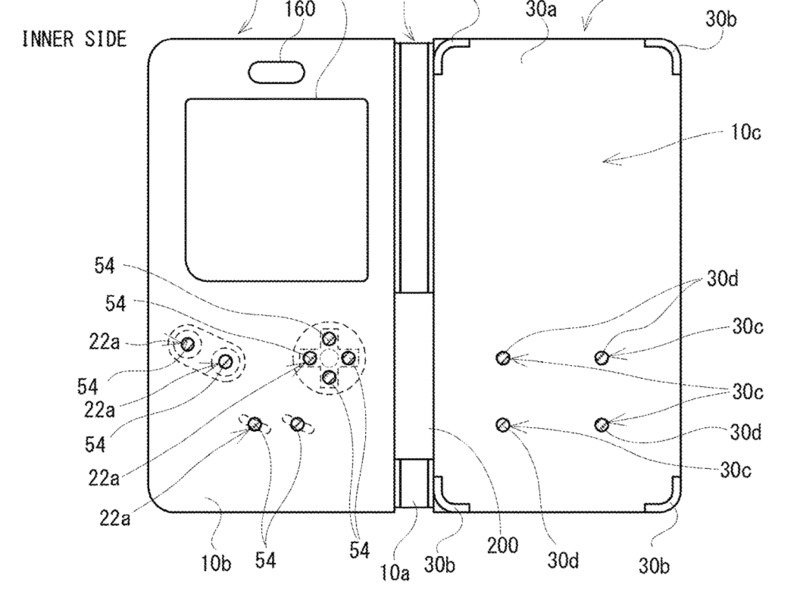 NintendoA design sketch for Nintendo’s planned Game Boy phone case. 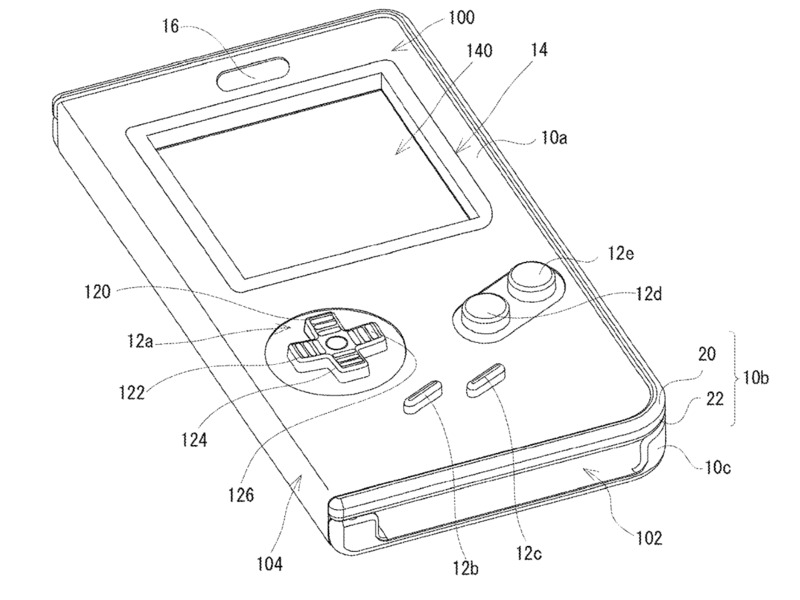 The case is designed to turn a smartphone’s touchscreen into a functioning Game Boy with a working control pad and buttons. NintendoThe Game Boy case would open up to the full phone screen on the right side. 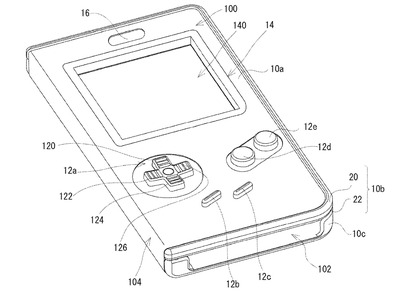 Nintendo does not currently offer any Game Boy software for Android or iOS devices, but this patented case could mean retro handheld games are on the way. Nintendo jumped into the smartphone gaming market in 2016 and has been wildly successful so far. “Pokemon Go” was a global phenomenon when it launched in July 2016 and “Fire Emblem Heroes” has grossed more than $US400 million worldwide since its launch in February 2017. Still, it’s important to take this news with a grain of salt. Companies patent ideas all the time, and a very small number of them see the light of day, or make it into actual products you can buy. 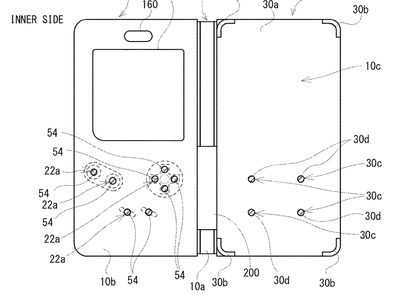 Still, we could see this smartphone case being a bit hit, especially among Nintendo fans.